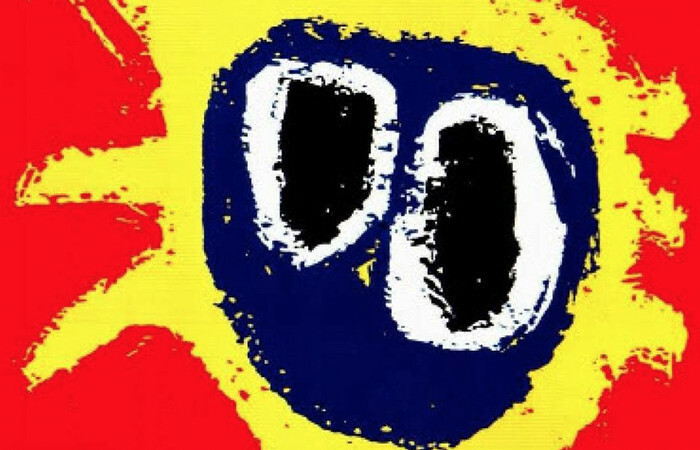 Screamadelica was a project that was put together over around six months. Andrew Weatherall and I had been working together for a while doing remixes of bands such as My Bloody Valentine and Jah Wobble, when we were asked to go and do one for the scream, we then did another and another, soon I realized that we were making an album. I remember remixing come together, it was one of the mixes that the band came down to, mind you I didn’t see much of them, they had decided to have a party in the living room… so I got going on with the mix. Andy would pop his head round the corner every now and again and give me the nod of approval. Eventually got it finished and they all came in for a listen. Another track I remember was “Don’t fight it feel it”. Andy and I had been working on that for about a day and a half, and we both decided we hadn’t really liked what we’d done. so we had about four hours left to think of something. So I decided to gate the drums and guitars to a rhythm of a song I’d heard earlier that week. Found a bit of the bands bass, turned it backwards. Then Andy said “we need a whistle” so I found a crappy whistle sound on the Korg M1 and played what turned out to be the main hook of the song.